Dell announced this morning that it has acquired Statsoft, a privately held company that distributes Statistica, a suite of software for statistics and data mining. Terms of sale were not announced. Founded by academics in 1984, Statsoft has developed a loyal following at the low end of the analytics market, where it offers a reasonably priced alternative to SAS and SPSS. 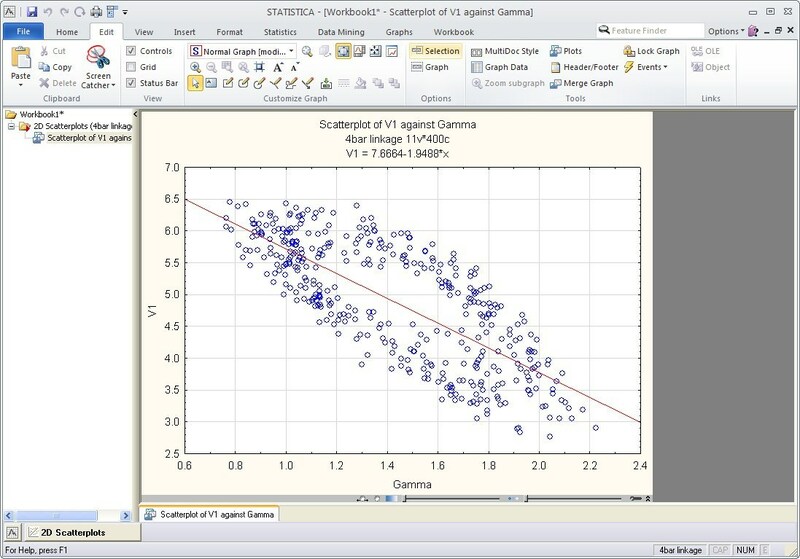 The Statistica software suite includes a number of modules that support statistics, multivariate analysis, data mining, ETL, real-time scoring, quality control, process control and vertical solutions. Relative to other statistical software packages on the market, Statistica’s support for analytic features is comprehensive. Statistica appeals to a core group of loyal and satisfied users. In the most recent Rexer data mining survey, Statistica ranked eleventh overall in reported use, but ranked second in reported primary use; the product scored at the top of the list in user satisfaction. According to Rexer’s segmentation, Statistica has the highest penetration among users who are new to data mining, rarely work with Big Data, place a high value on ease of use, and do not want to write their own code. StatSoft supports desktop and server editions of Statistica on Windows only; that should fit well with Dell’s hardware business. What does not make sense is Dell’s claim that this acquisition “bolsters its portfolio of Big Data Solutions”; Statistica lacks support for distributed computing, and does not run in databases or Hadoop. Well, they made their move!